As a property manager, what can you do to maintain the value and integrity of a property if you aren't able to rent it right away? Maintaining vacant properties in good condition can be stressful, but rental property management software can help. When you show a property to prospective tenants, that home may be vacant. 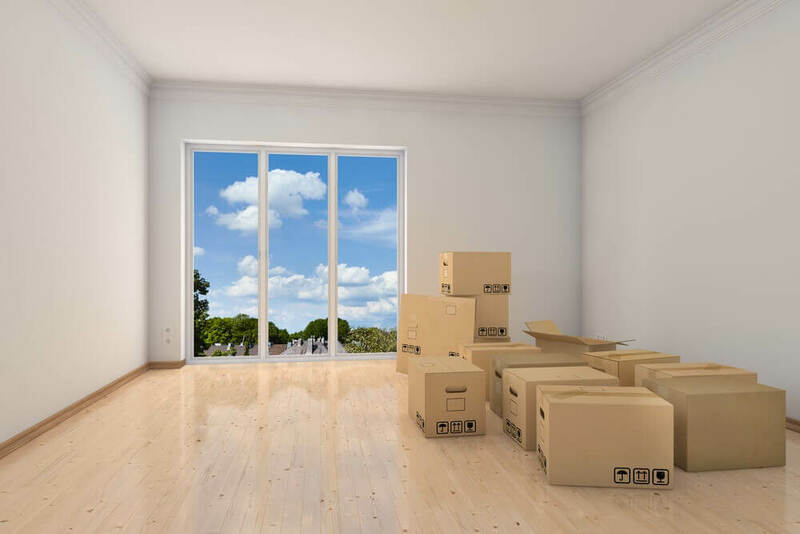 A vacant property not only accumulates dust, it can also collect many minor maintenance problems that tenants would otherwise let you know about. If a branch hits the roof when your property has no tenants, you won't know about a leak in the roof unless you visit regularly, and that leak could cause a lot of damage. Rental property management software can help you keep a vacant rental home in good condition. Use maintenance programs to track visits, and inspection software to track any changes in the home. If a home is vacant for a long time, conduct periodic visual inspections of the interior and exterior to make sure that there are no large-scale maintenance concerns. You can also use your maintenance software with your vendor list to send cleaning crews and landscapers periodically to the home to keep it in top-notch condition for showing. Broken glass and graffiti are difficult to clean up, and they definitely make a poor impression on prospective tenants. What can you do to make sure that your rental properties are secure while you're trying to find new tenants? Use your maintenance software to not only schedule maintenance but stagger and track the visits to your property so visitors are present relatively frequently. If possible, schedule these visits at different times to show that the property is being used over the course of the day. Put lights on a timer so that it looks like people are home, and make subtle changes around the yard so that it looks like people are living there. You can also get help from nearby neighbors. According to Royal Rose Properties, "if you explain that you have a vacant rental next door, you can often get the neighbors to keep a casual eye on it, particularly in areas that have a Neighborhood Watch organization." Point the home's security lights in the neighbors' direction so that it's obvious when someone is walking near the home. Depending on your particular audience for your rental property listings, you may have more success marketing your listings online than through a sign on your property. Using locally-based SEO and property descriptions that target a specific audience such as seniors, families, or Millennials, you can use digital marketing to find tenants for your property. Online marketing has the added bonus of security. A large "For Rent" sign on your property may be a security risk, advertising that the home is currently vacant. Screen interested tenants and ensure that you don't give out too much information about a specific property until you are ready to meet with a tenant on site. When you're trying to manage vacant single-family properties, you need a strong maintenance regime. Propertyware can help you organize these properties, and it can also help you rent them successfully. Sign up for a free online demo of Propertyware today to see how we can help you build your business.